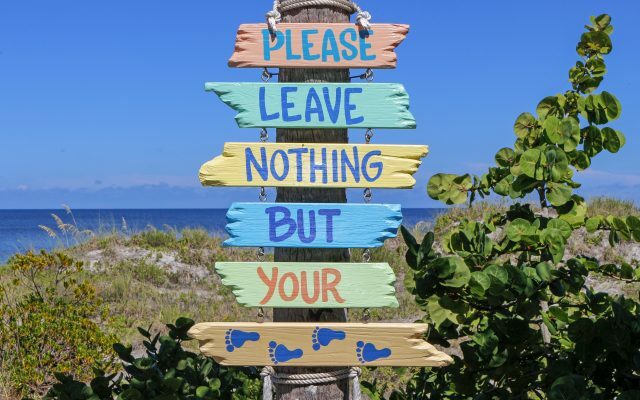 To Where You’d Rather Be | What Australia Has To Offer | With Camping Culture Australia! 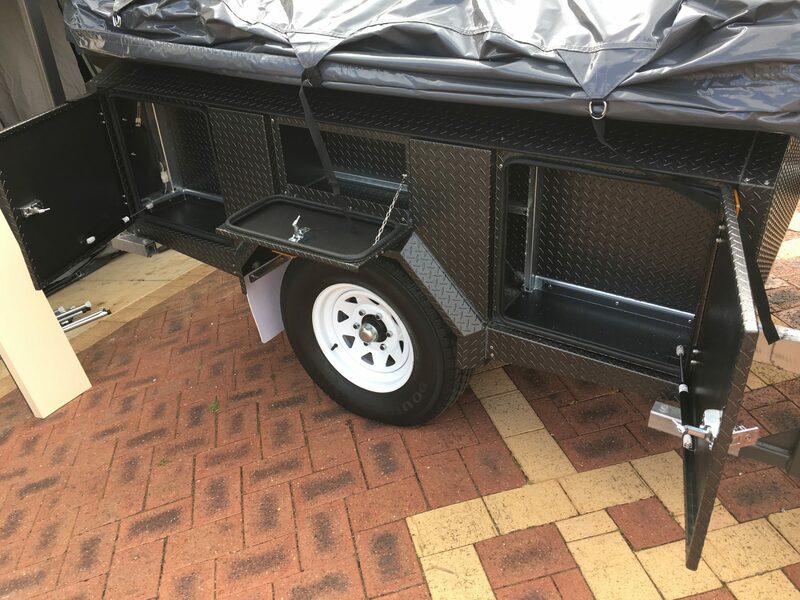 Camper Trailer Hire in Perth, Western Australia. 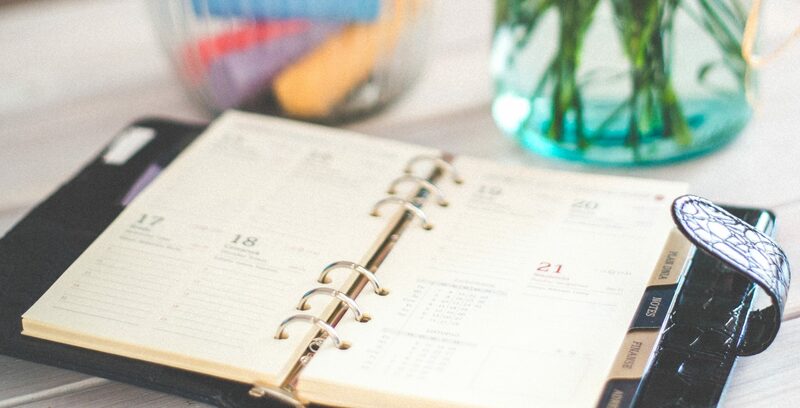 We offer one flat rate, all year round. We also have on offer a range of accessories to compliment your next adventure. Do you have all the gear, but no room in the rear? 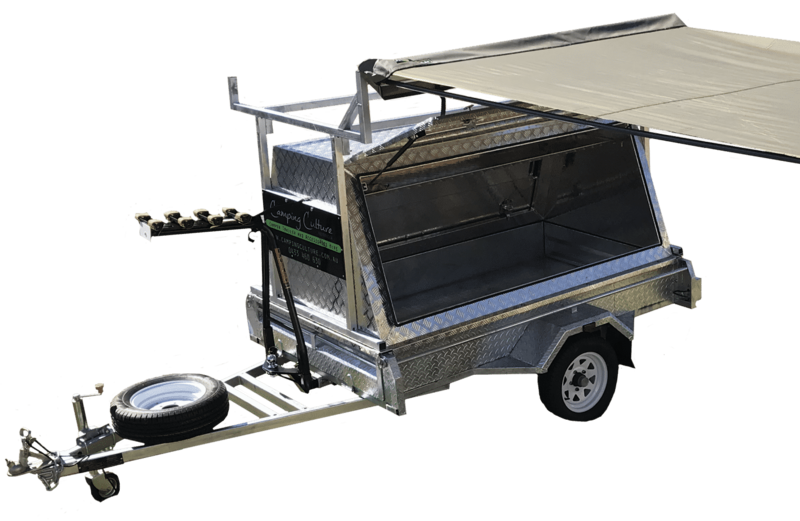 Why not hire a Camping Caddy to transport all your equipment and more! Rates as low as $75 for a weekend! 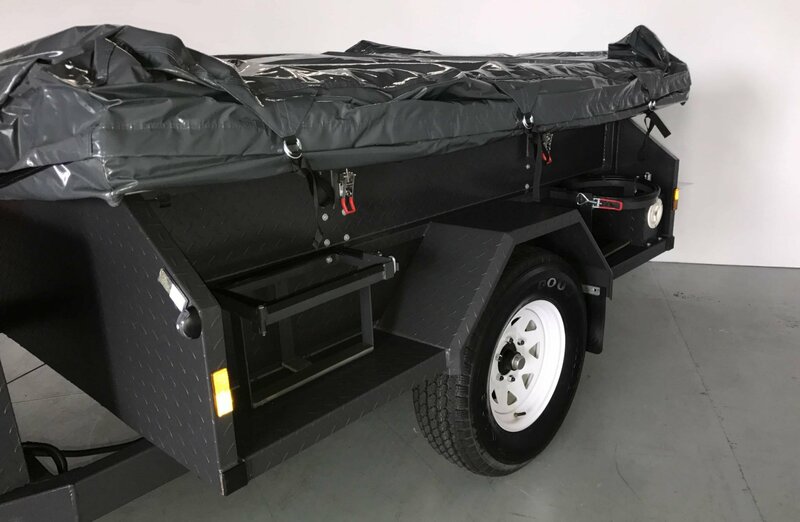 Black Wolf and Coleman ground tents can be a great alternative to our trailers. Prices are a low $80 for a weekend hire! Black Wolf Swags for that no fuss camping escape. At a low $40 for a weekend or $80 per week. A premium quality swag at affordable prices! 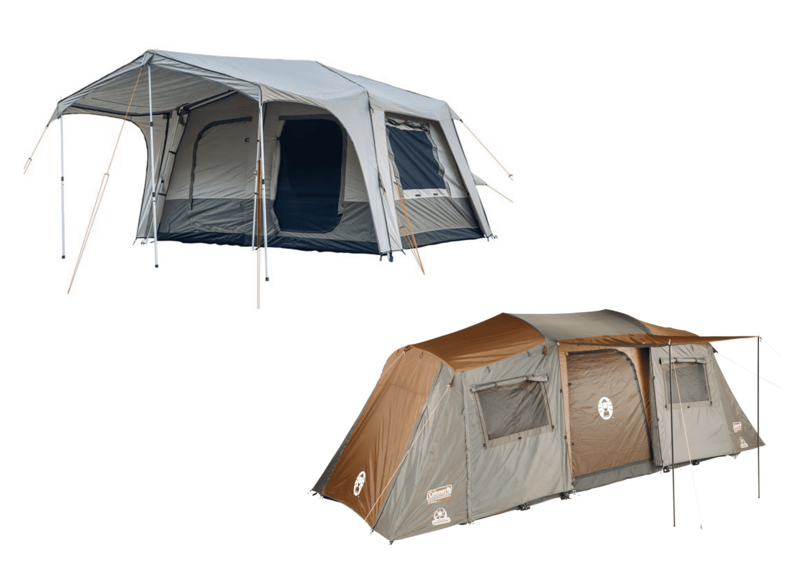 We have a range of camping essentials from Black Wolf, OzTent and Coleman to choose from, all at great prices! If we don’t list it online, let us know and we’ll give you our best price. 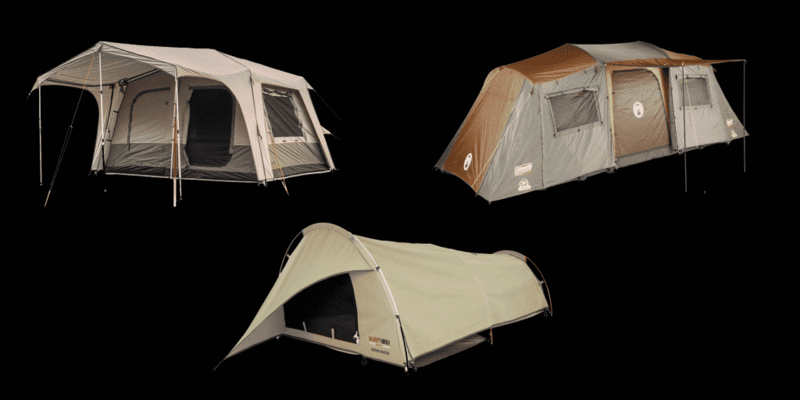 We have a range of Black Wolf, Oztent and Coleman tents and swags to cater for every need. 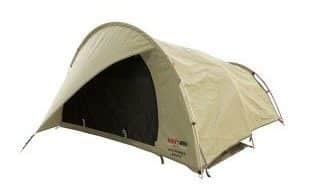 Should the tent you’re looking for not be listed, we’ll do our best to help you source it at a competitive price. 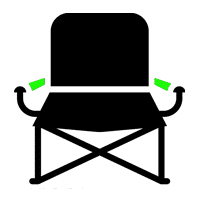 Comfortable camp chairs and height adjustable tables, making camping easier for everyone. Lithium ion camp lights, head lamps, battery operated lanterns and combined speaker/lighting solutions. From sleeping bags to self inflating mattresses and stretcher beds, we have what you’re looking for to make that next camping trip a comfortable one. From BBQ’s to gas cookers. 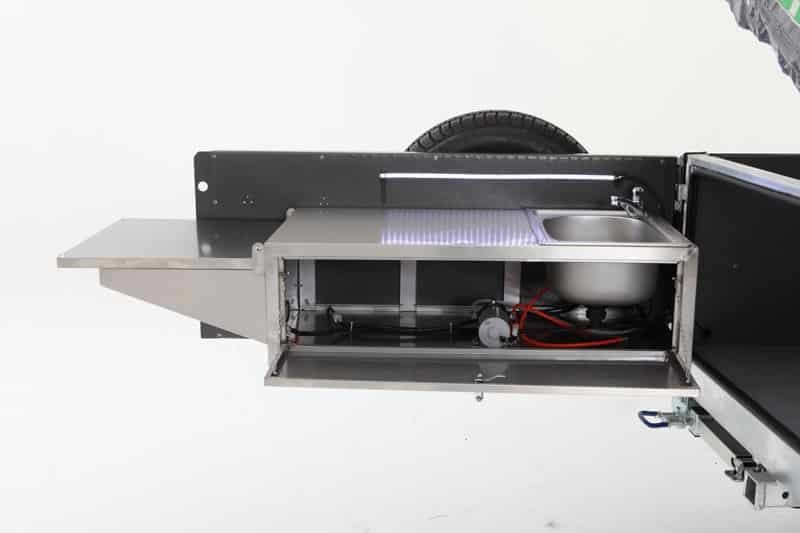 Check out our range of cooking equipment to make your next camping meal hassle free. 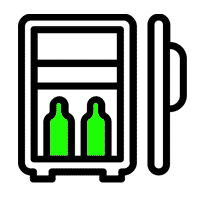 Our range of Xtreme coolers are engineered to keep your food and drinks cold for longer. 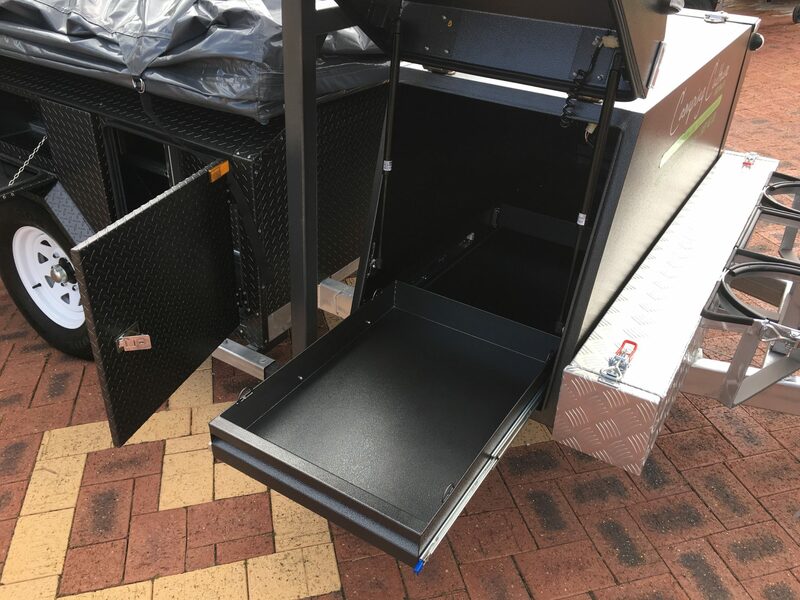 From wheeled coolers right through to soft carry coolers. 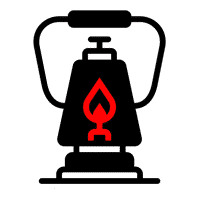 Portable and convenient ideas to have running hot water at your next camp. 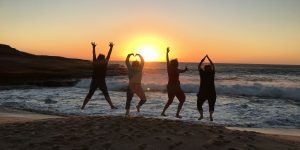 With a passion for camping and a desire to create new experiences for their young children, a vision was formed to create Camping Culture Australia and share those opportunities with other adventurers. 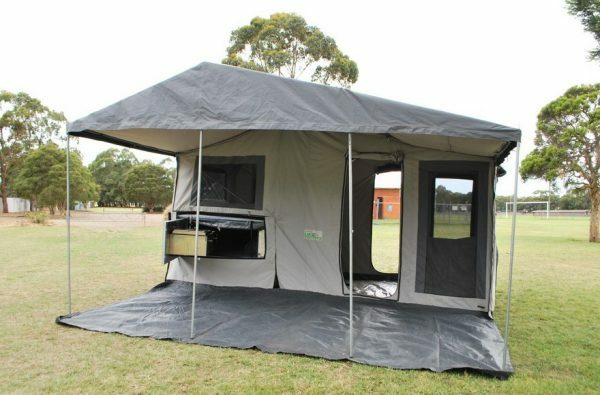 Camping Culture Australia strives to give others what they as a family get out of camping. 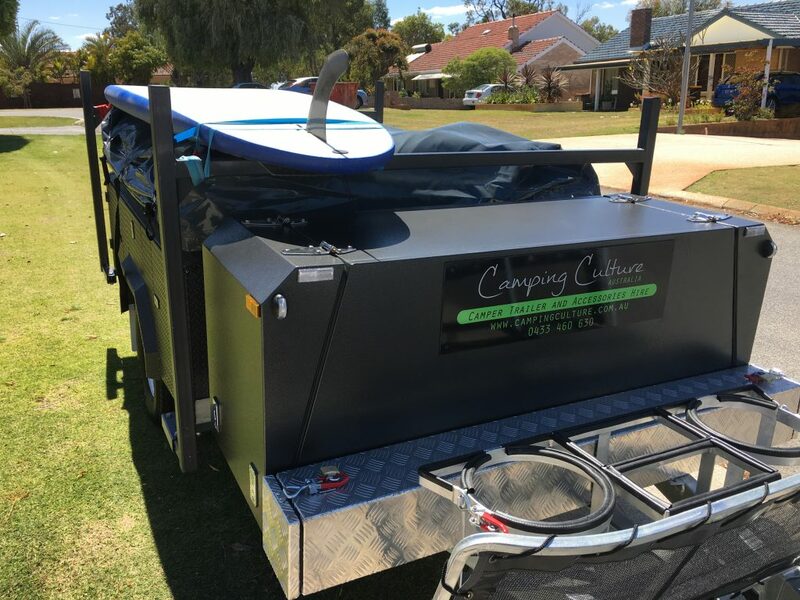 Camping Culture Australia provide camper trailer hire in Perth and can also provide a wide variety of camping accessories to compliment and enhance your holiday. 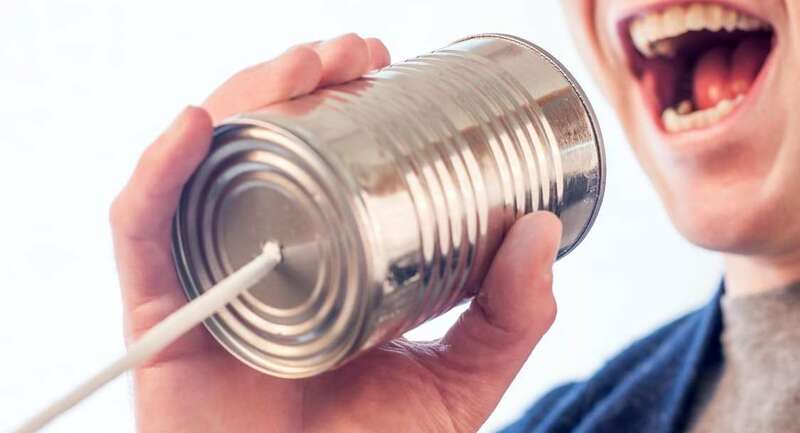 The ‘Camping Culture’ is an offer of assistance from a complete stranger, some friendly advice from the campers next door, great conversation over a beer around the campfire and so much more…. 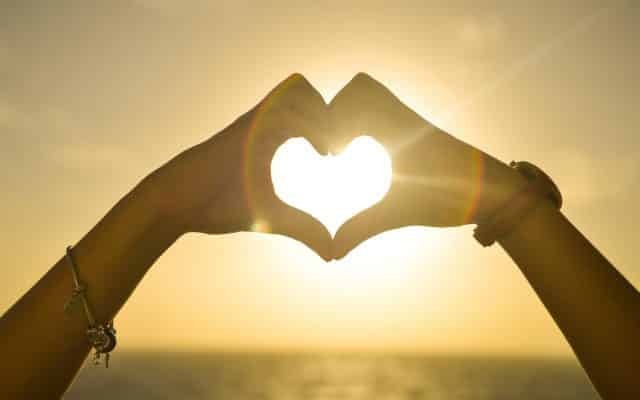 Here at Camping Culture Australia we want you to experience all of this and more, and we will do everything we can to help you on your way. 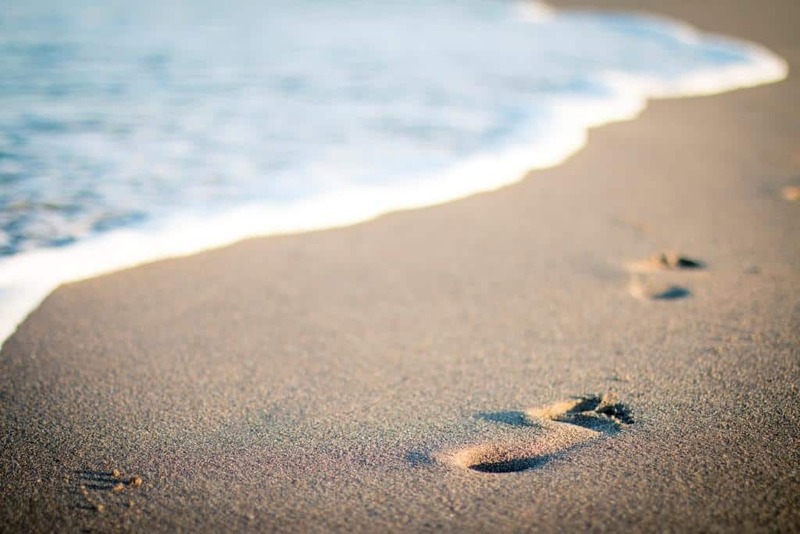 Having camped our way through over 24 countries worldwide and experimented with almost every camping option available, we believe that our experience and knowledge will ensure you have a holiday to remember. 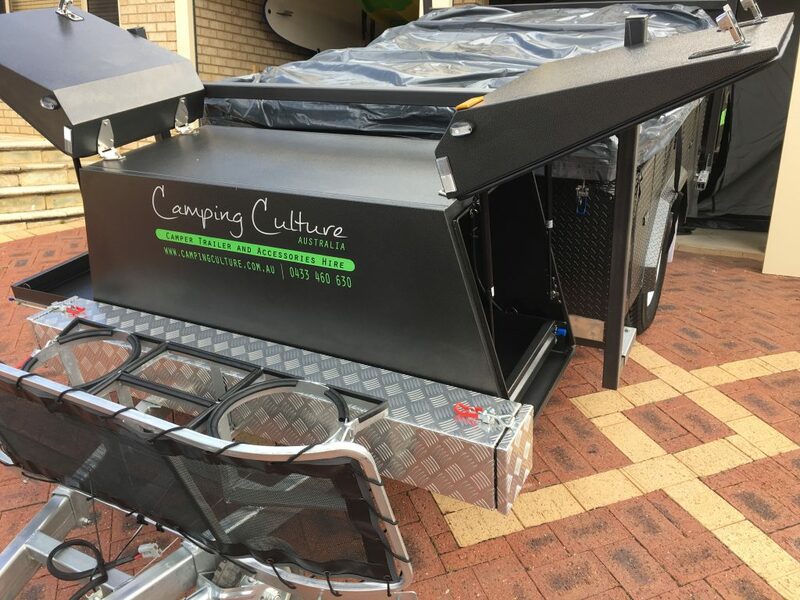 Camping Culture Australia camper trailers offer excellent quality to give you the perfect balance between camping and glamping. 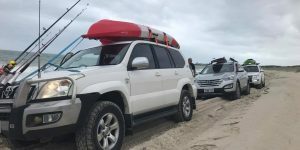 Exmouth and Kalbarri – What a combination! 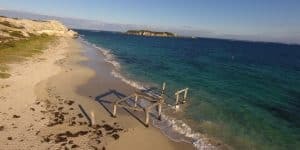 let us know what your experience of Camping Culture Australia was like. 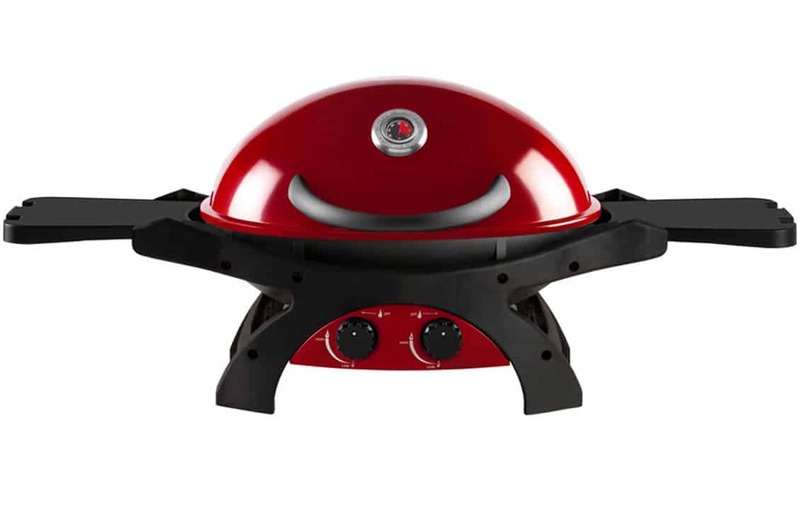 Great range of camping equipment that is all very user friendly and good quality. Excellent customer service and hire prices are very reasonable. Will definitely use them for our next adventure. 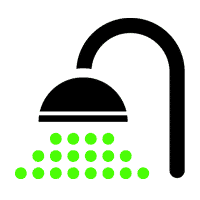 Great customer service, awesome range of products that are very user friendly. The hire prices are so good you would be mad to buy your own and store it all year! I cant speak highly enough of this business and Darryl who runs it.I turned up without hubby so he took out the annex and added a gazebo (easier to put up on my own), then I had the wrong hitch so he sorted that out, I hadn't thought of gas so he gets me a gas bottle, oh I said can I charge my phone, not without a 12 volt charger, he says here borrow mine! He was so fantastic and the equipment was perfect. Thank you guys for a great set up, the trailer was in excellent condition, Darryl was extremely helpful and accommodating with everything from the booking to returning the trailer. Will be using again! Thank you. What a weekend away. The trailer was every thing required if you have all the camping gear and nothing to take it with. The bike rack and awning are great additions. Thanks CCA!! 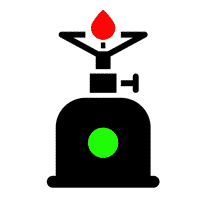 Very helpful and provided easy, prompt and convenient service. Provided everything we needed at a very affordable prices. 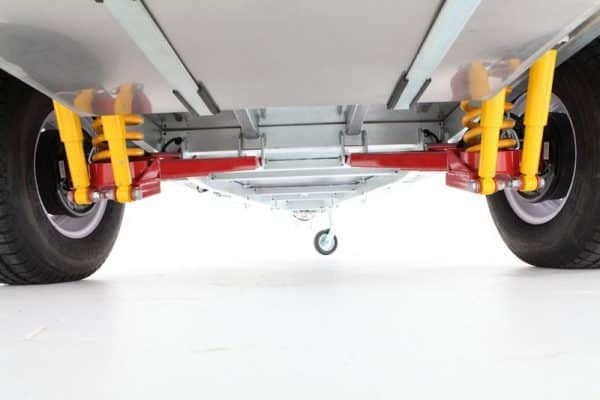 If you’re after a camper trailer to hire, don’t bother going anywhere else. Fantastic quality gear with outstanding service to back it up. We will definitely hire again. Thanks to Darryl and the team. My family have rented his campers for 2 trips and have loved it each time. His service is fantastic. Thanks again. Thank you Darryl and Kelly. As camping novices your trailer made it an easy, simple and fantastic weekend away for us and the 3boys! Will come back for sure! Big Thanks to camping culture, we (2 adults 3 kids) hired a camper and accessories for the weekend and loved it. Camper was easy to set up, had loads of space and was very clean. Darryl was extremly helpfull. Would reccomend to everyone. Thanks we had a great weekend. These guys are awesome!! Campers are brilliant. Good size. Excellent condition. The owners Darryl and Kelly are great people and incredibly helpful and friendly. Will definitely use them again and highly recommend them. Thankyou Darryl and team at Camping Culture for your wonderful and friendly customer service. We loved the camper we hired for Easter - it was so easy to set up, very spacious and was very clean. Was perfect for our family of 3 and all our gear! We look forward to the next trip! A big thank you to Darryl and Camping Culture Australia. 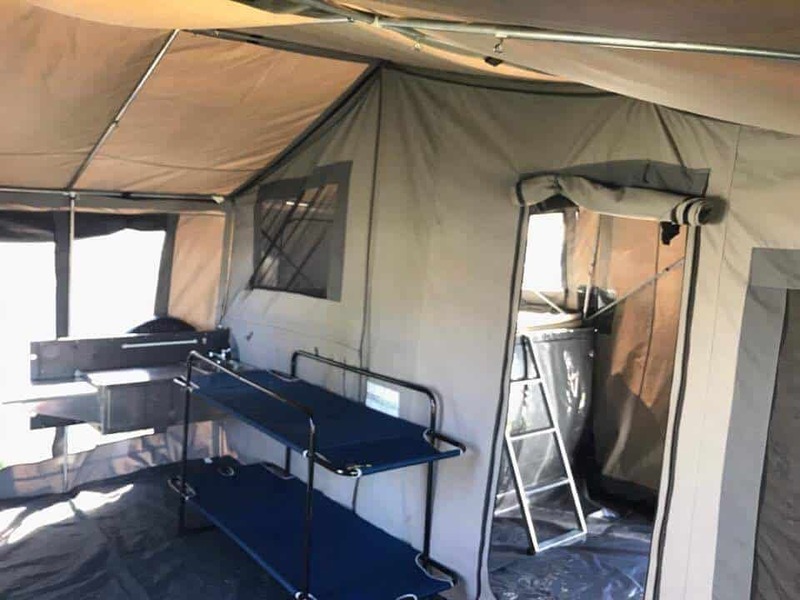 We hired their Blackwolf tent for our recent trip to Dongara and it was fantastic, so easy to put up and down, did fantastic it the coastal wind and had plenty of pegs and a hammer supplied. We would definitely use them again! We hired a Camper trailer over the weekend from Camping Culture Australia. We enjoyed our first experience in a Camper trailer and would do it again as it was quick to set up and spacious. Great prices and very clean.The customer service we received from Darryl from start to finish was exceptional. Answered all my questions after hours on a Friday with out a bother. Would definitely recommend Camping Culture Australia to our family and friends. Great prices and fantastic service. We'll be hiring again from Darryl. Thanks!! Just spent the week in one of the camper trailers absolutely loved it An will definately be booking again with these guys. Great service An trailer and all the extras thrown in to make it An enjoyable experience for the whole family, even the wife was Impressed.Thanks again guys. Great company to deal with, excellent communication and top quality products for hire! Will definitely use again!! Great experience renting a camper trailer from these guys. Will definately do it again and would recommend for anyone. Our 1st camping experience and 1st time using a camper trailer. Absolutely loved it. 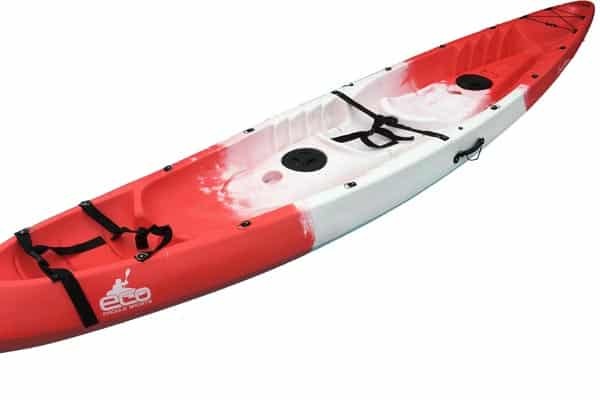 So easy to use, spacious clean and comfortable. Had absolutely everything we could possibly need and the team at Camping Culture were brilliant at going through everything with us. Their enthusiasm for camping is contagious. We'll definitely be using again. Already planning the next trip. 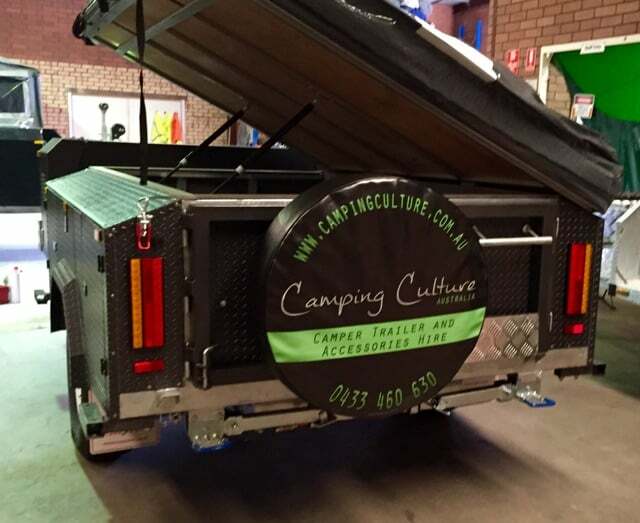 A big thank you to Darryl from Camping Culture Australia who provided a super great deal on the hire of camping trailers & tents for the Dads of Hillarys School Campout 28th Oct 2017 as part of the Champion Dads Fathering Project. Darryl even went the extra mile to drop off & pickup a couple of trailers. A better service you will not find!! Many thanks Camping Culture Culture Australia. Our first experience using a camping trailer for camping, we will never be using a tent again! The easy set up and back down have us sold! We are very happy customers, Darryl provided exceptional customer service that well and truly exceeded our expectations. Highly recommend for first time campers or those that lack space to store camping gear, these guys have EVERYTHING you need for an amazing camping adventure. Such an amazing set up loved every minute of our weekend. The pictures just don't do it justice. I would recommend this to everyone!! We hired a camper fridge at the last minute from Darryl for our trip to Coral Bay 2 weeks ago and he was kind enough to drop it off at our house for us. We really appreciated that as we were very busy getting organised. Thanks Darryl, the fridge was perfect for our needs and your service outstanding. Darryl & Kelly were fantastic! We hired a trailer over the weekend and the product was sensational. We hardly had to pack ANY camping gear at all and it was a breeze to set up. Don't need to be an experienced camper to navigate your way around setting up and packing away as the camper came with detailed instructions and a thorough rundown by Darryl and Kelly before you leave the lot. 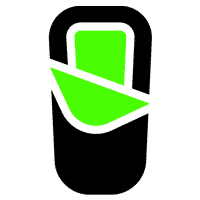 Would definitely hire again from Camping Culture Australia! Thanks again guys!! Darryl was awesome. He was easy to contact, responded quickly and was really flexible for collection and return of the canping stretchers we hired. Would definitely recommend and use his service again! Great service, friendly owners and good quality goods for hire. Thanks a lot! We hired a trailer over the long weekend and it was perfect! Kelly and Darryl were so helpful and very quick to respond to any queries we had. The camper trailer was spacious for our family of 5 and had everything we needed. We have booked again for December and would highly recommend them to all our friends and family. 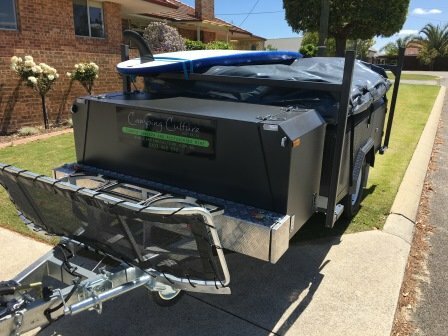 We hired the camper trailer from camping australia for our first ever camping trip and not only we received a great product to hire, but also lots of invaluable advice from Darryl. Would definitely recommend this! 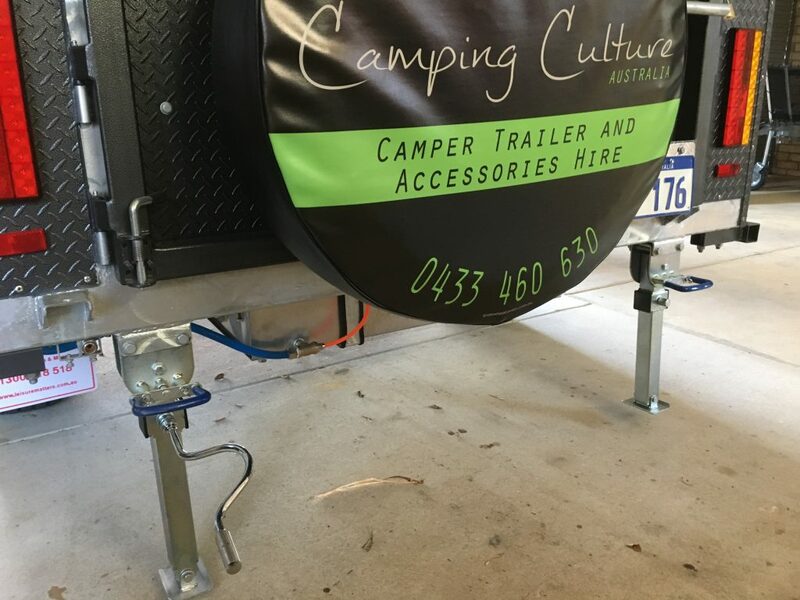 Such a great camping experience,easy to follow set up instructions,the camper trailer came fully equipped with everything we needed, a real professional service from Campig Culture, cannot rate them highly enough. We hired a Ziegler BBQ for our recent camping trip at Easter. It was so easy to use and really handy to have so there were no queues at the camp kitchen for us! Both Darryl and Kelly (owners) were very friendly and helpful. We will be recommending this service to all our friends and family and will book again! Just had an awesome weekend away at Willowbrook Farm in a camper hired from Darryl and Kelly. Awesome service and a fantastic clean and quality camper fitted with all the essentials. Easy and convenient pick up and drop off as well. Looking forward to our Easter week!!! 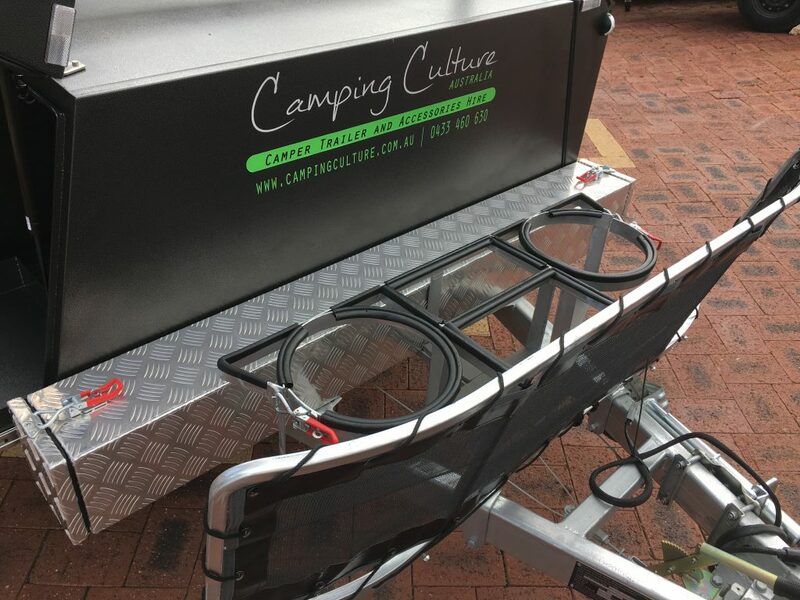 We hired a fridge from Camping Culture 2 weeks ago, Darryl was fantastic he offered us a really good service, it was really good to do business with him. We definetely recommend this place. And we will use it again for sure. We have hired a camper trailer from Camping Culture 3 times now. Each time was a fantastic experience. We have a lot of toys (surfboards, kayaks etc) so absolutely love all the storage space. 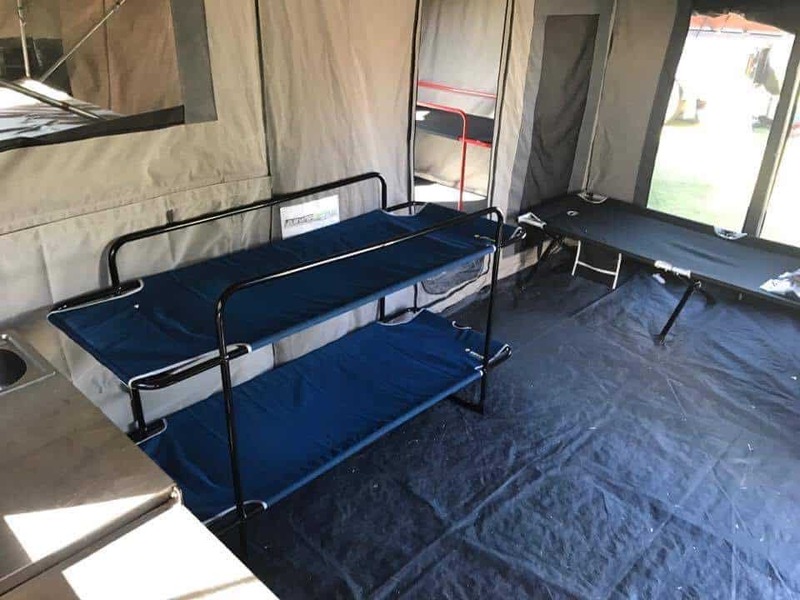 It is so quick and easy to put up and down, and we found the bed was huge and really comfortable. The strip lighting inside is a nice touch. I love how all the windows unzip to let the light and fresh air in. The customer service from Kelly and Darryl was excellent too. Proud to be a regular customer of these guys. Looking forward to our next trip on the long weekend! 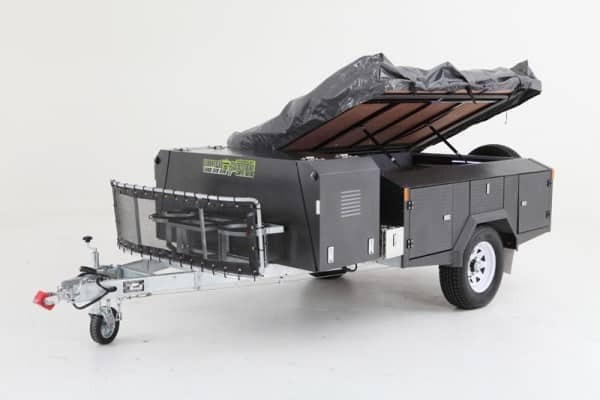 Great camper trailers. Highly recommended. We are very happy with the service provided by Darryl and Kelly from start to finish. Could not fault them or the Camper Trailer. The trailer was brand new and had everything we needed. Everything positive about this set up so keep up the great work. We are glad this company exists. Good luck! Used the service for our first camping trip! Service was excellent and will definitely use them again!!! Just hired brand new fridge and BBQ, sparking clean and great service , highly recommend ! We had our first camping experience this weekend and had to hire some essentials, namely a fridge and bbq. 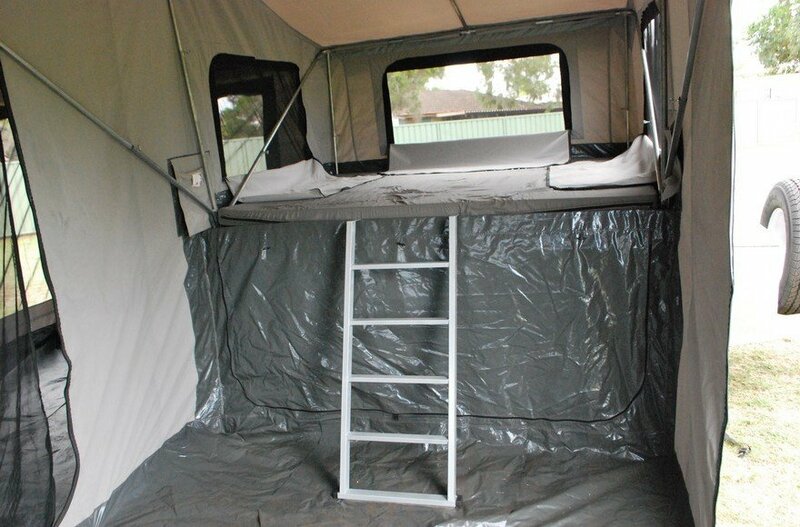 We found Camping Culture Australia and hired these items cheap and in brand new condition. Darryl and Kelly were very friendly and easy to deal with, giving good advice to novices like us. Will definitely use them again and would recommend them to anyone. Our first camping trailer experience to Augusta was great! Thanks Darryl for making it so easy. Just back from a great trip. Our 1 year olds first camping trip. We had a ball and created great memories. Thanks to Darryl and Kelly providing us with a fantastic trailer tent, very helpful and friendly service. 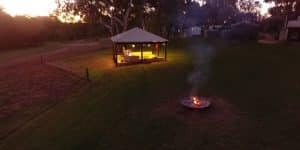 Camping Culture Australia thrives on ideas and feedback and are always looking for ways to enrich the camping experience for people. 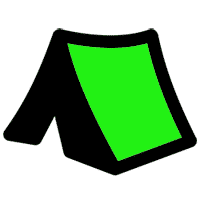 Please contact us if you have any suggestions that you think will help others or make for a better camping experience.